Raybuck Auto Body Parts supplies customers with the truck bed liner products and accessories they need to help protect their daily work horse. 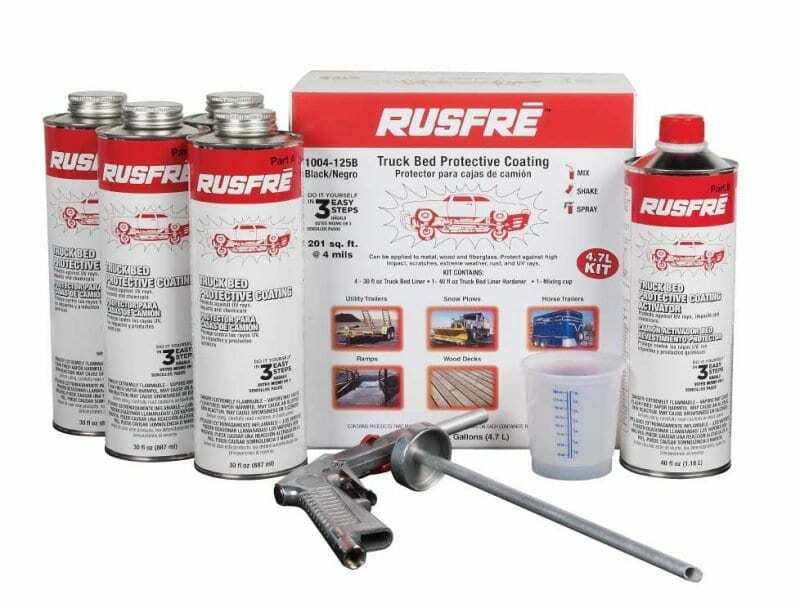 These DIY kits come with everything you need to lay down a seamless bedliner in your truck and are simple to use. And from a cost perspective, they can save you hundreds of dollars as compared to having a shop perform the work. 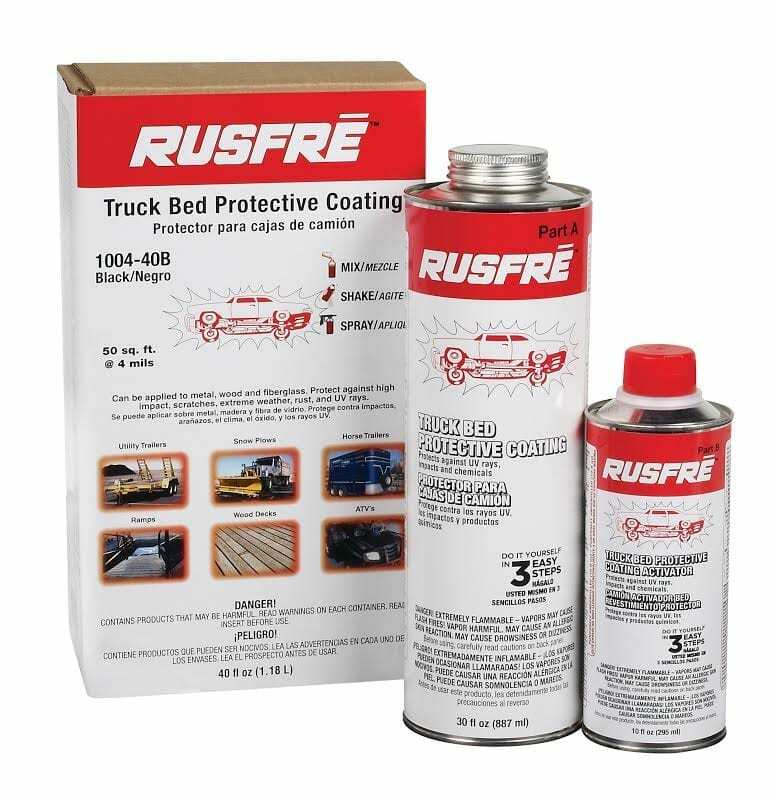 Why choose Rusfre Truck Bedliner? 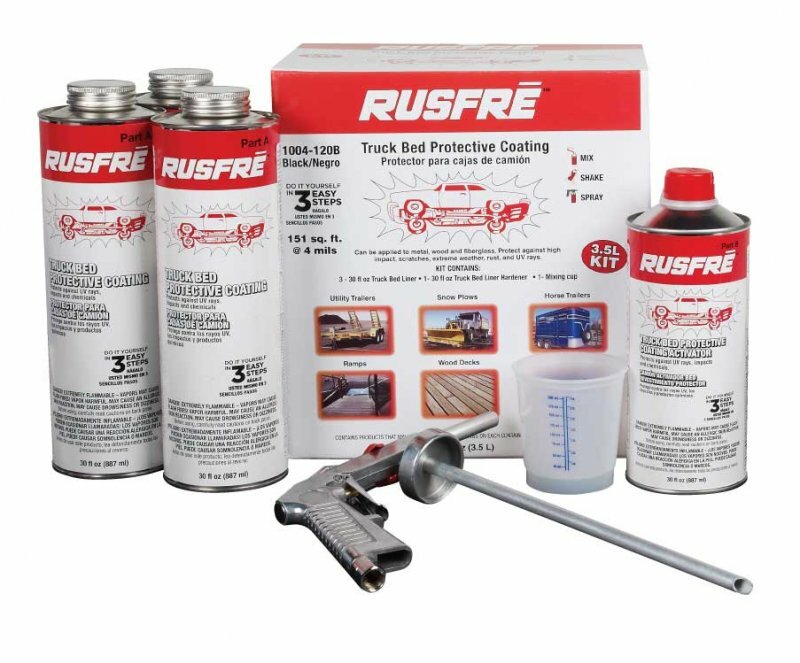 Rusfre Truck Bedliner products and accessories are an affordable and effective product line for the DIYer looking to protect that cargo area. They can also be used to protect fenders, bumpers, nerf bars, or the entire exterior of your vehicle. 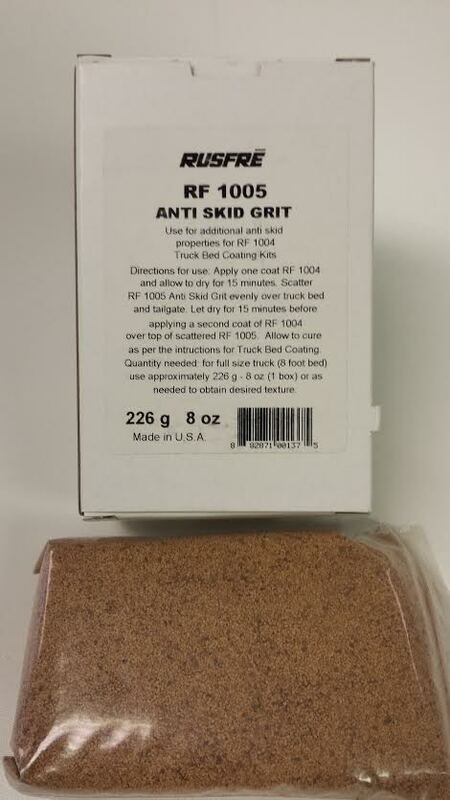 Its anti-skid surface lends itself to other applications such as trailer decks and ramps, boat ramps, boat decks, UTV beds, tractor decks, shed floors, and many more.